Richard Falquerho is the Deputy CEO of Groupe Duval. Richard Falquerho began his career in 1997 as Financial Controller at Sita (Waste Centre of the Suez group). He joined the OCP group in 1998 in the pharmaceutical sector, first as a Management Controller, and then, in 2001, he became Group management control Manager for France and Belgium. In 2004, he was recruited by Groupe Legris Industries as Group Financial Control Director. 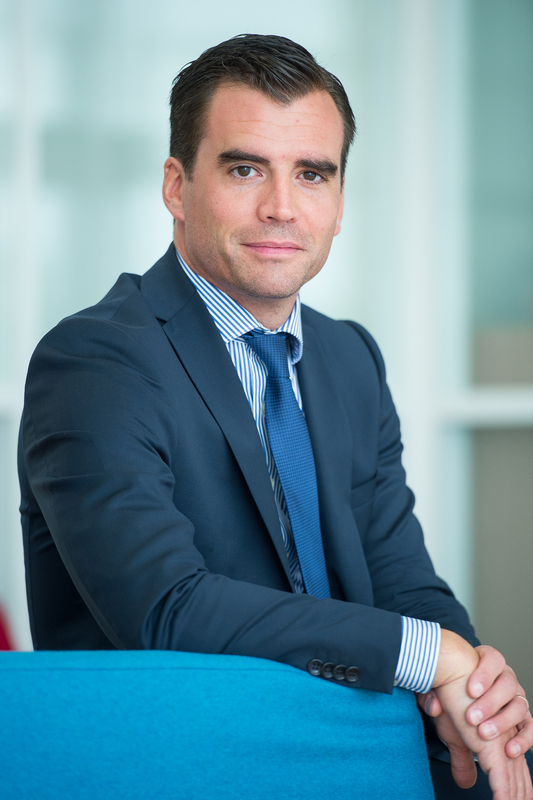 In 2009, Richard Falquerho joined Imfined as Group Administrative and Financial Director. Furthermore, Richard Falquerho holds a Finance DESS from the University of Rennes I.